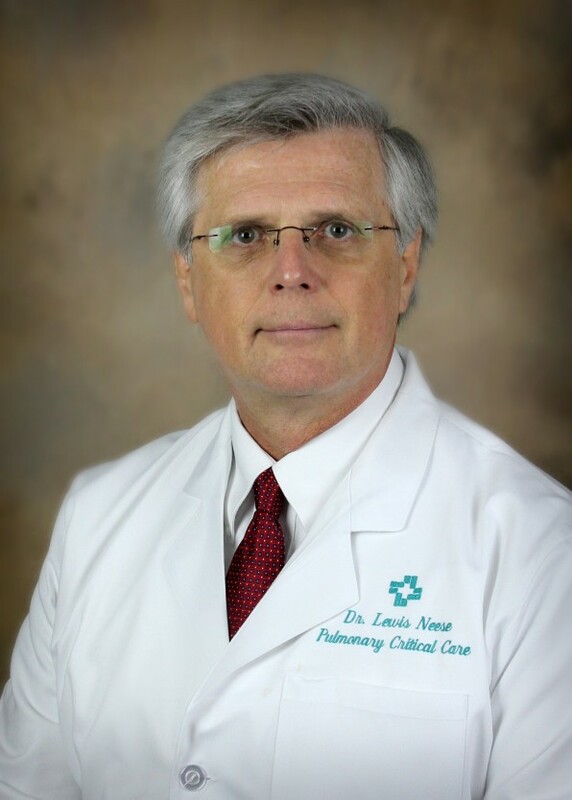 Lewis W. Neese, MD, FCCP, a physician at Hattiesburg Clinic Pulmonary Medicine, provides care to adult patients with respiratory disorders, including COPD. The Pulmonary Medicine department provides prevention, diagnosis, treatment, critical care and rehabilitation of respiratory disorders in the adult patient. Mayo Graduate School of Medicine - Rochester, Minn.